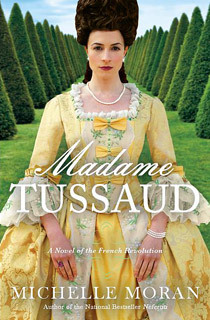 Check out my history blog for a review of this book P L U S a Fantastic Giveaway of a Signed Copy AND Marie Antoinette Cupcake earrings..
Madame Tussaud, by Michelle Moran is a treasure of a book. For anyone interested in the behind the scenes look at the Revolution, this is the book to read! What better insight than sitting right in Marie Grosholtz (Madame Tussaud’s maiden name), uncle’s salon? So much plotting and up-to-the minute news took place here! 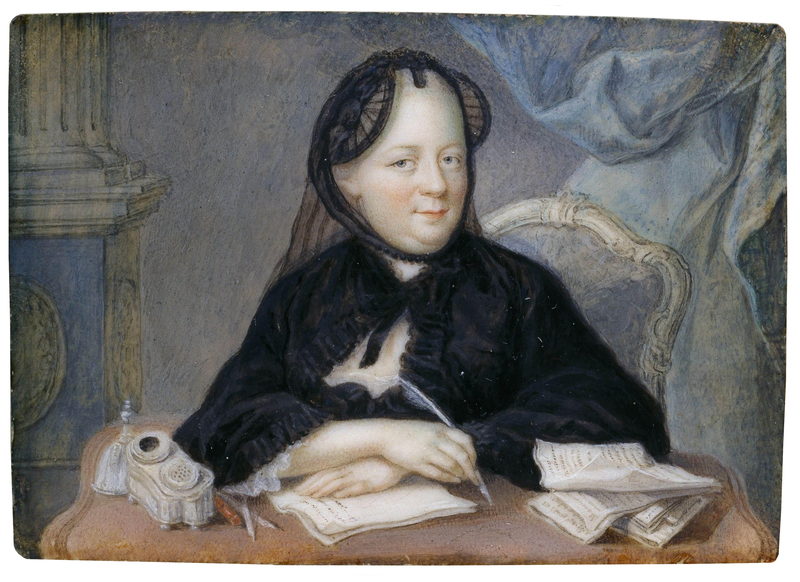 Can you imagine that the ultimate tyrant Robespierre himself, as well as Marat and the like would get together right in her salon and discuss how to oust the king? Madame Tussaud is the juiciest piece of French Revolution historical I’ve read so far. Leave it to the extremely talented Michelle Moran to create a delicious story by slicing a piece of history and serving it up for us to gobble up. Moran is brilliant (and if you've read Nefertiti, The Heretic Queen and Cleopatra- you just know what I'm talking about!). Nothing is missing in this history-filled page turner. 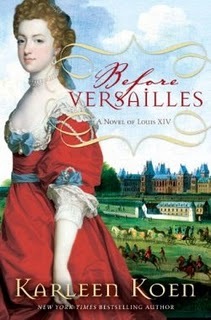 We read about Marie Antoinette and Louis XVI, her children, the king’s sister, Elizabeth, Rose Bertin and even Josephine (still known as Rose at the time) is part of this fantastic book! 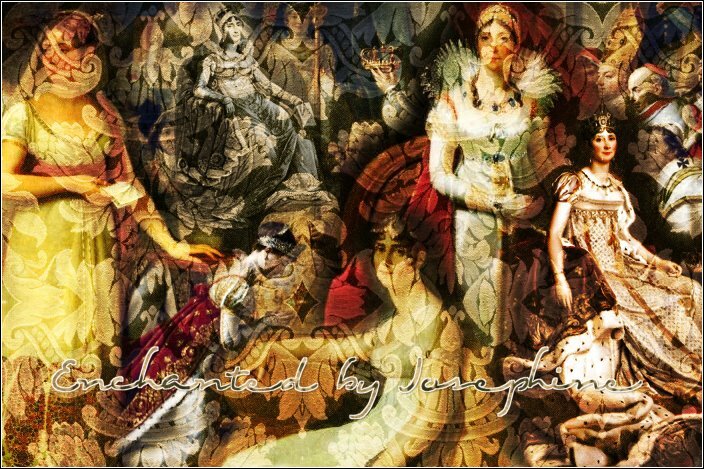 There are so many historical figures that appear- and not just as passer-bys- actual scenes that actually happened are vividly portrayed. And of course Marie’s wax trade is at the forefront of this novel. Not only was Tussaud an expert in her field- a true artist- she also gave up alot for her career and family’s safety. There were times while reading where I could not fathom her courage amidst the cruelty and gruesome conditions...imagine the naturalness and beauty of an artist creating from the living- and then try to imagine Tussaud creating from death and horror (I can’t explain..you’ll have to read the book!). And this was never by choice. Poor Marie! I was completely enveloped in this book. Written almost like a memoir, I felt every moment as though I were there. Excellent writing that keeps you enthralled until the very end. If you would love to know more about this exciting and indeed revolutionary period- Get Madame Tussaud, by Michelle Moran- You won’t regret it! Loved it! 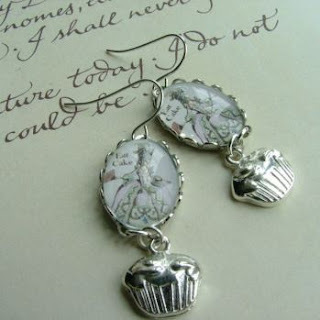 A signed hardcover copy of MADAME TUSSAUD as well as a pair of Marie Antoinette cupcake earrings!!!! Thank you Michelle Moran!!! And Good Luck to ALL! !